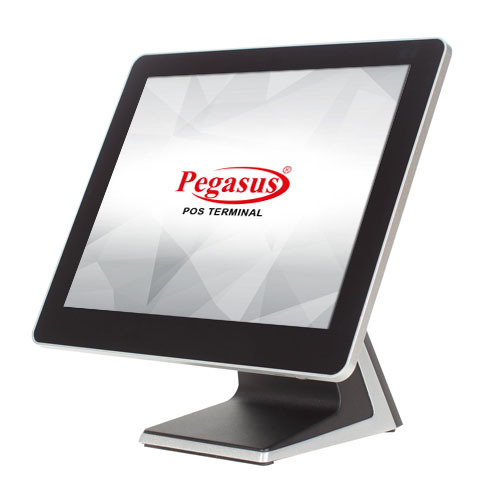 The Pegasus EverPOS - EP1111 Series radiates in its new design – featuring an ultra-slim and sleek look that exhibits elegance. its with various CPU configuration and rugged body, It is uncompromising to the space requirements and provides better cable management and easy maintenance. The new EP1111 Series is taking POS terminal design into the next level, setting your brand image apart from the others. 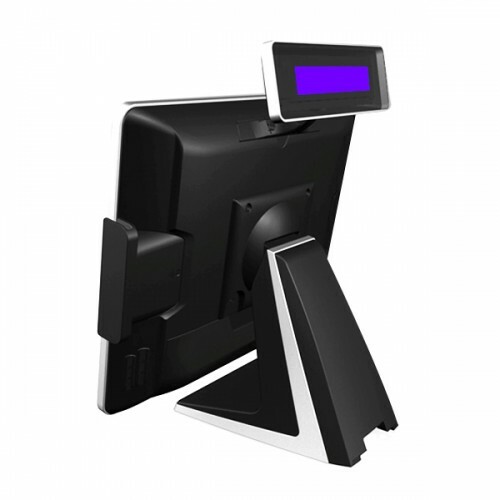 Aluminium casting POS system housing make your business more strong and Long Lasting.